Helen joined the Fund in October 2014. Helen started her career as a mental health support worker with Impact Housing Association and then as a residential social worker for Cumbria County Council. Helen progressed to health/social care and youth sector charity management before working for Cumbria CVS for many years as a Development Officer. Her specialisms there were volunteering, training, health/social care and education based projects. Helen has a Degree in Education and postgraduate Diploma in Management. 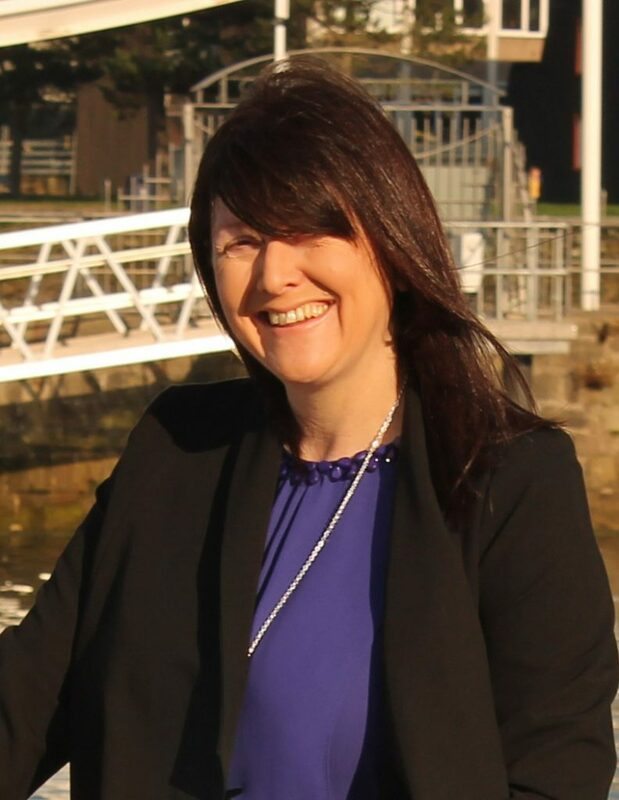 Since joining the Fund she has completed a Certificate in Strategic Partnerships and Community Engagement with the University of Cumbria and become a qualified APM Project Manager. Helen is currently on a secondment from her Projects Coordinator role to Cumbria Exchange. Cumbria Exchange is a partnership initiative, led by Copeland Community Fund, which aims to share “in kind” resource between business and community organisations. Examples might include professional expertise, labour, materials, equipment and training. Cumbria Exchange also promotes general volunteering opportunities.